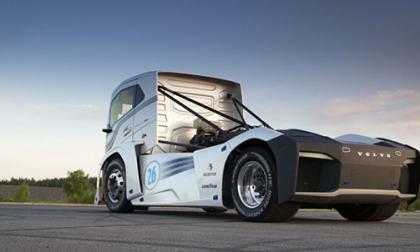 Semi trucks aren't usually built for speed. They are built with the task of hauling heavy items over long distances. But someone at Volvo Trucks didn't get this memo. 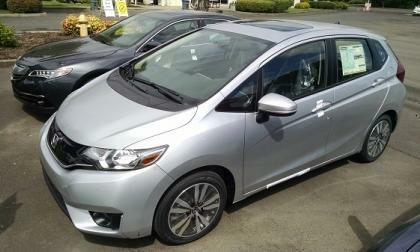 As it should be: One of if not the highest consumer rated sub compact 5 door hatchbacks available in North America comes to market as a carry over from 2016. Hey, if it’s not broken why fix it? 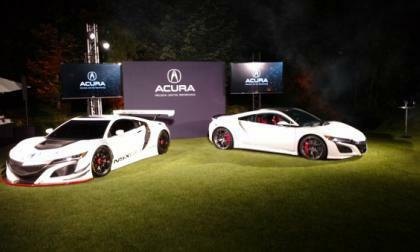 One could feel the electricity in the air Saturday night as Acura’s General Manager Jon Ikeda spoke of things to come for Honda’s premium car division. 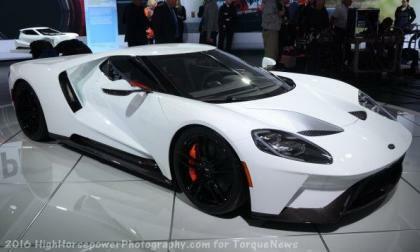 The world’s first design and manufactured in America supercar signals a shift in the makers design directive. 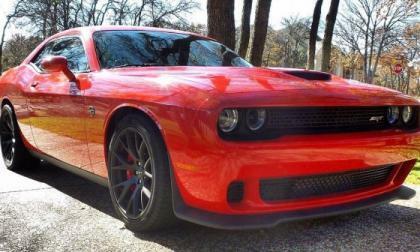 After doing a piece earlier this week about the new Camaro ZL1 being able to get to 60mph in first gear with the manual transmission, a handful of Dodge Challenger SRT Hellcat owners contacted me to point out that their manual transmission muscle cars will do the same – and they can do it in about 4 seconds flat. Kia Motors, Hyundai's subsidiary, has a major introduction planned For Sept. 29 at the Paris Auto Show. 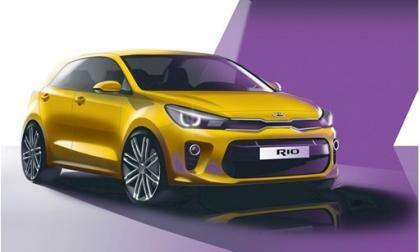 According to the company, its newly restyled Rio will debut. 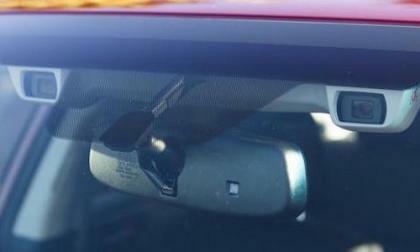 Subaru has specific windshield replacement requirements for vehicles equipped with EyeSight. It just got more complicated. Mercedes-Benz has been a boon for their partners when it comes to sharing old parts. 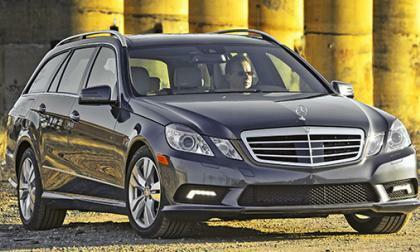 Fiat Chrysler has been going the distance with their LX rear-drive platform which uses bits from old Mercedes models. 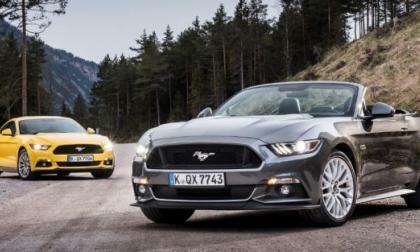 Now another automaker is taking advantage of this. 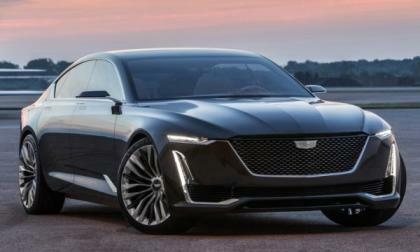 This past weekend, the new Cadillac Escala Concept Car was on display at the Pebble Beach Concours d’Elegance and while it isn’t the Corvette-based sports car that I many had hoped for – this is one gorgeous super sedan. 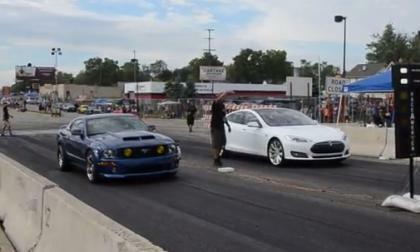 This past weekend, the 2nd Roadkill Nights by Dodge event was held at the M1 Concourse in Pontiac, Michigan, and while things didn’t go quite as smoothly as they did with the smaller crowd in 2015 – this year’s Detroit Roadkill event was a massive success and a ton of fun for everyone who attended. 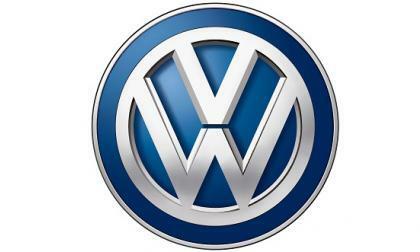 Following marathon talks between Volkswagen and representatives of suppliers, the automaker was able to start ramping up production again. 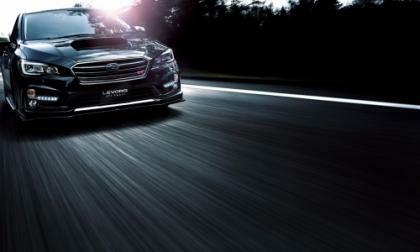 Subaru Tecnica International (STI) put their badge on the Levorg Sport and it sells out in 30 days. Why is that good news? 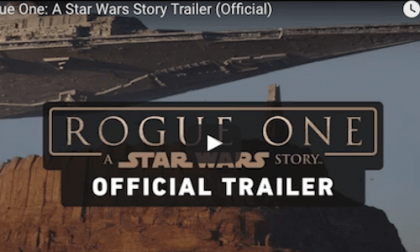 It’s a match made in the heavens as Nissan partners with Lucasfilm and the new "Rogue One: A Star Wars Story” film. 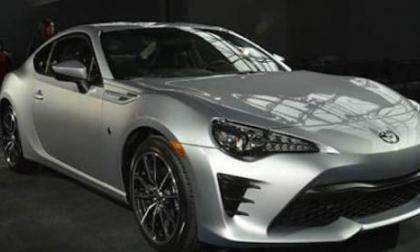 The Scion FR-S is now the 2017 Toyota 86 and it gets a minor refresh. It also gets a small price bump. 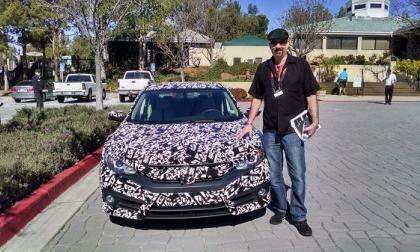 True enough: From China, the world’s fastest growing car market, comes a behind the wheel account of the production 2016 Honda Civic EX-T 6 MT turbo! 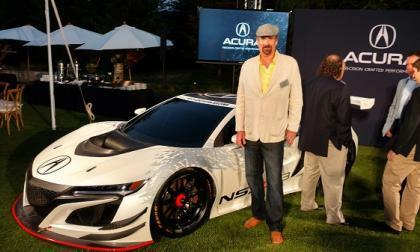 Acura’s halo car turned more than a couple of heads at the hypercritical auto aficionado driven preview to Carmel’s Concourse classic car show. A new model year could see a manufacturer make either none, some, or massive changes to one of their models. 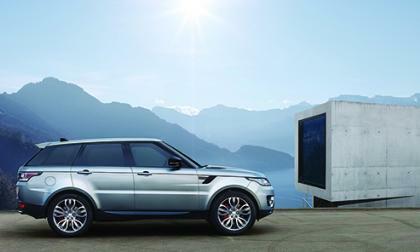 For the 2017 Range Rover Sport, Land Rover took the middle route. 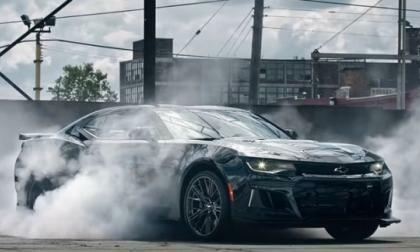 GM continues to offer up little bits of information on the 2017 Chevrolet Camaro ZL1 with the most recent being the fact that when equipped with the 6-speed manual transmission, the 6th gen Camaro ZL1 will get to 60 miles an hour in 1st gear – which could lead to a 0-60 time below 4 seconds. 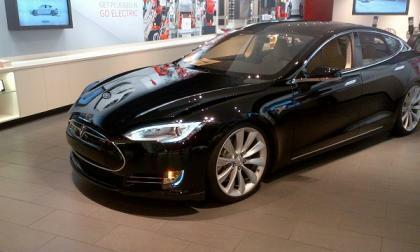 Tesla opts to promote its current vehicles with the low-ball lease offers many car dealerships do. 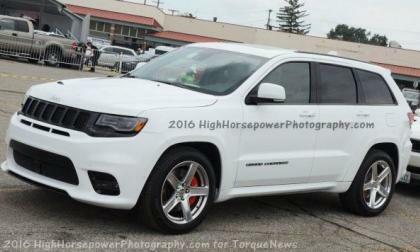 This past weekend while attending the Woodward Dream Cruise, I stumbled across the “Jeep Grand Cherokee SRT Trackhawk with the Hellcat Hemi” that has been making its rounds through the automotive media and having seen it in person – and I still don’t think that it is a Hellcat model. There’s A Lot To Be Said For Auto Spies; How Else Would We Know Of New Kia Crossover? Auto spies saw the planned Kia compact crossover recently as the carmaker put the as-yet-unnamed vehicle through its paces. 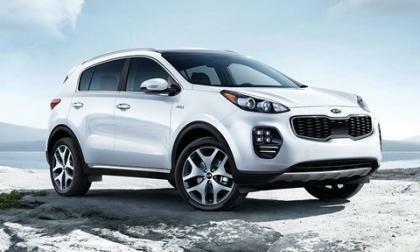 Kia is slotting it below the Sportage which is illustrated above. Read more about There’s A Lot To Be Said For Auto Spies; How Else Would We Know Of New Kia Crossover? 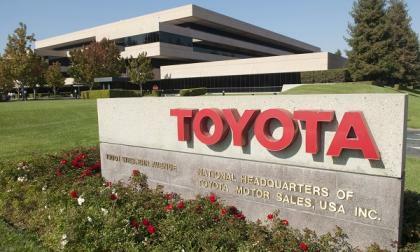 Toyota and Lexus want to help those who need help making payments. The Canadian automotive marketplace is littered with vehicles that are nonexistent in the U.S. For example, Mercedes-Benz sells the B-Class and diesel version of the GLE-Coupe. 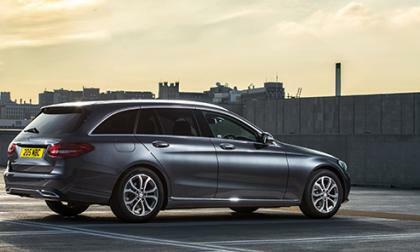 There is also a C-Class Wagon that was announced earlier this year, but it hasn't arrived. 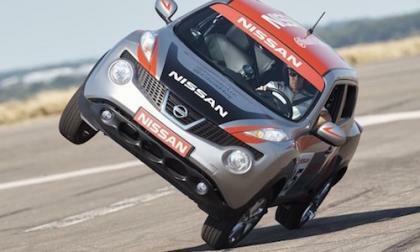 Watch as NISMO racing driver Sir Chris Hoy learns to drive a Nissan Juke on two wheels in just two days. 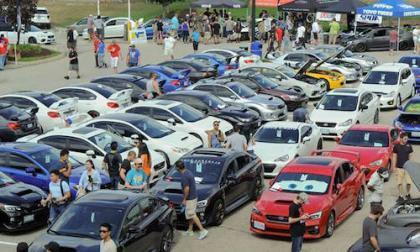 The Toronto Subaru Club Hypermeet is the largest gathering of Subaru enthusiasts in Canada. 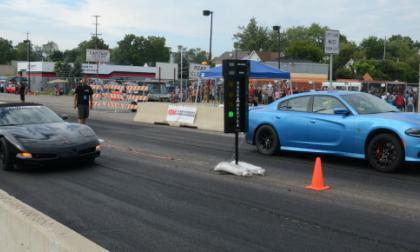 There were plenty of Subaru WRX STIs on hand. The Rumor Mill Has A New VW SUV Heading To The U.S.
VW Australia may have a new SUV in development that may just be heading for the U.S. -- maybe. The one fly in the ointment, the engine. 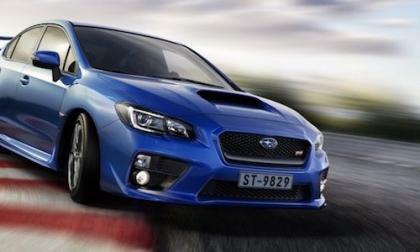 Read more about The Rumor Mill Has A New VW SUV Heading To The U.S.
Subaru Russia drops the price on the 2016 Subaru WRX STI. What’s the issue in Russia? Volkswagen plans two short production outages this year. 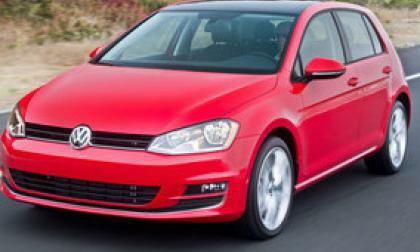 According to the automaker, the stoppages in the production of the Golf are to help balance production.